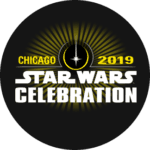 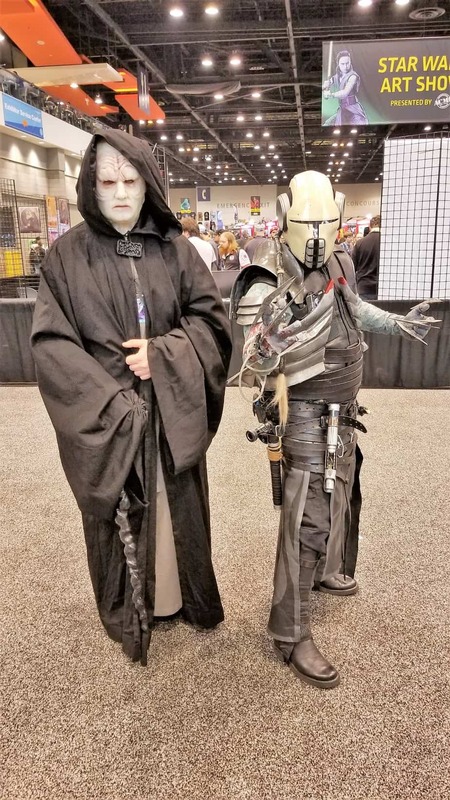 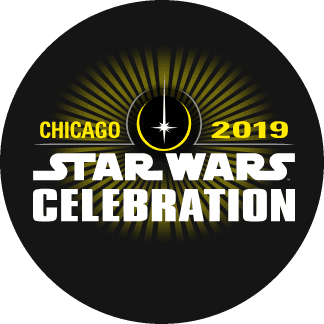 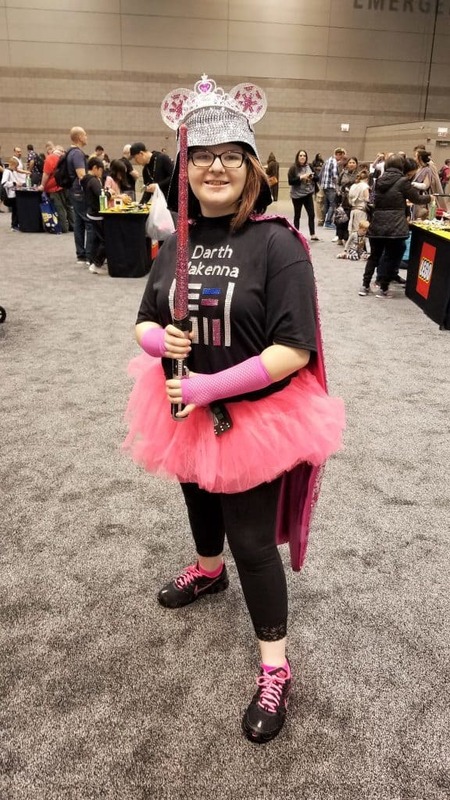 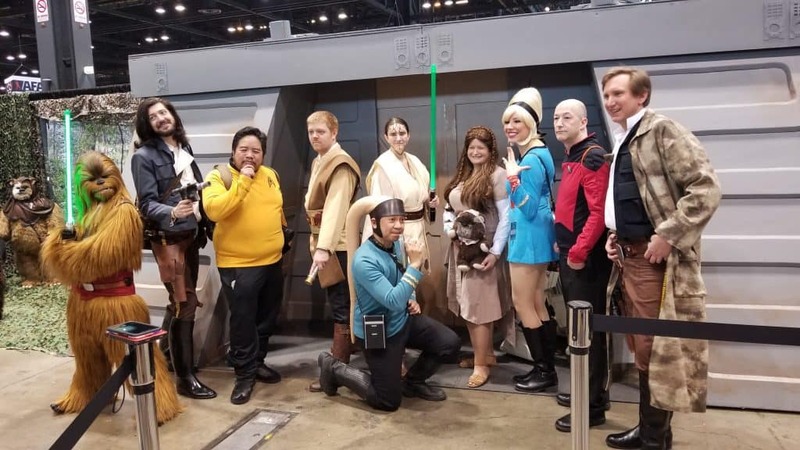 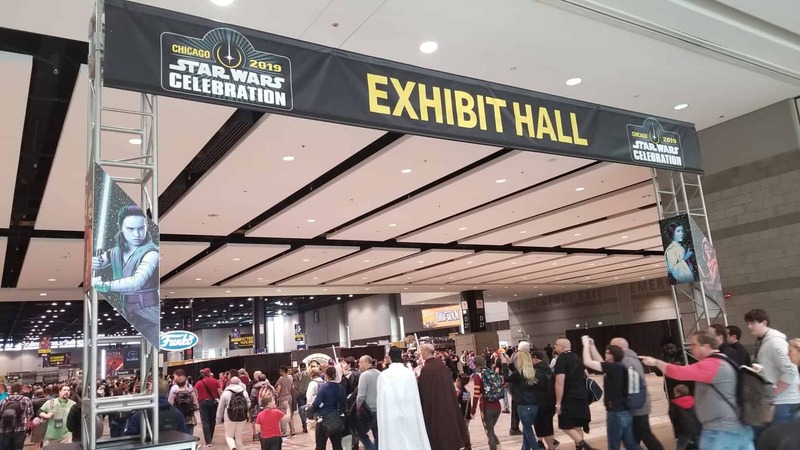 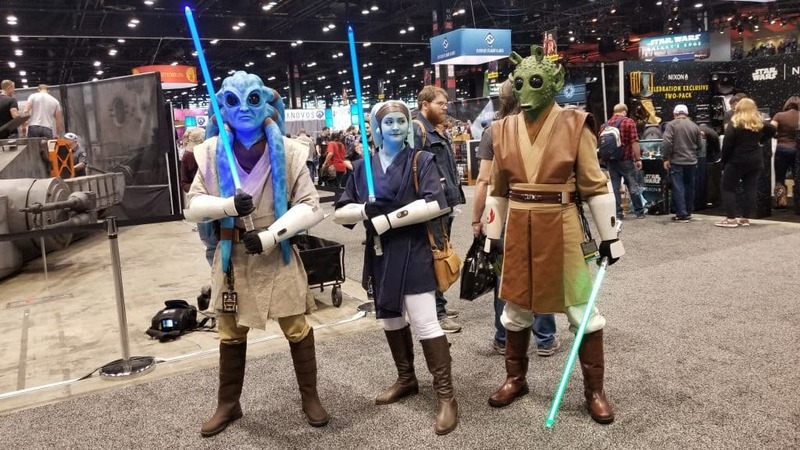 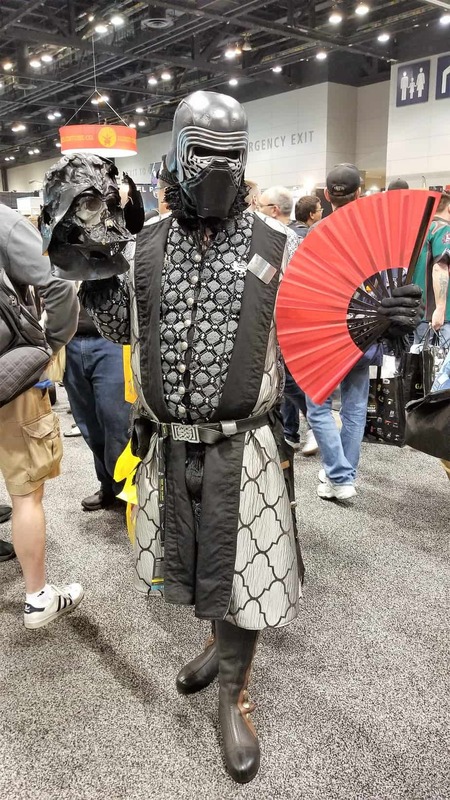 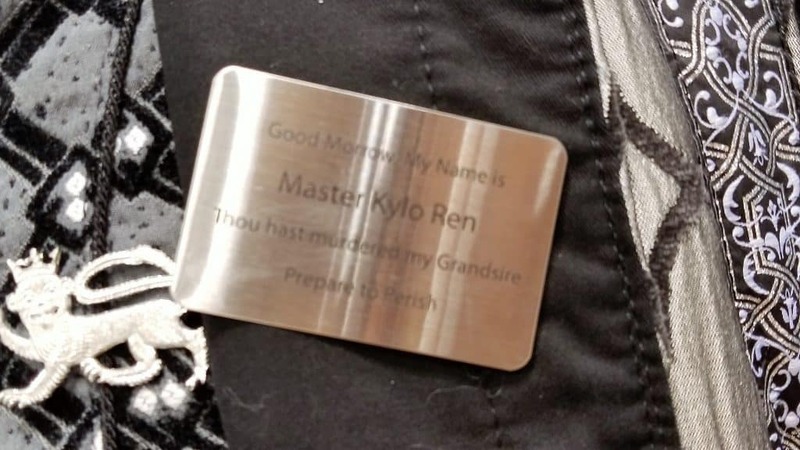 The first day of Star Wars Celebration 2019 has finished, and already a lot has happened. 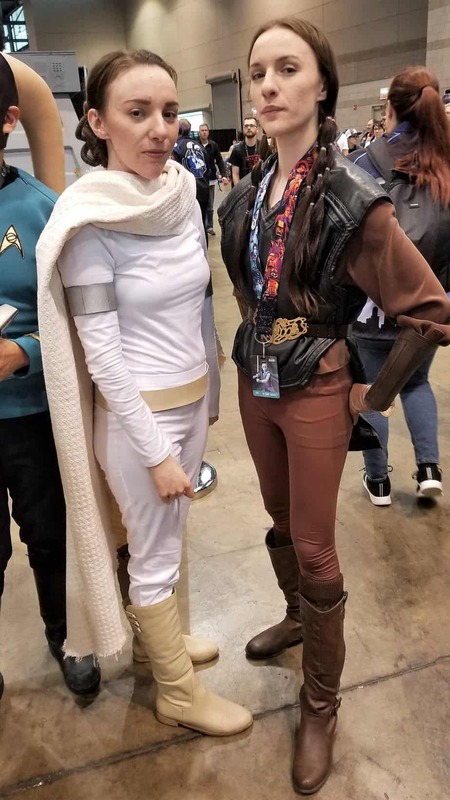 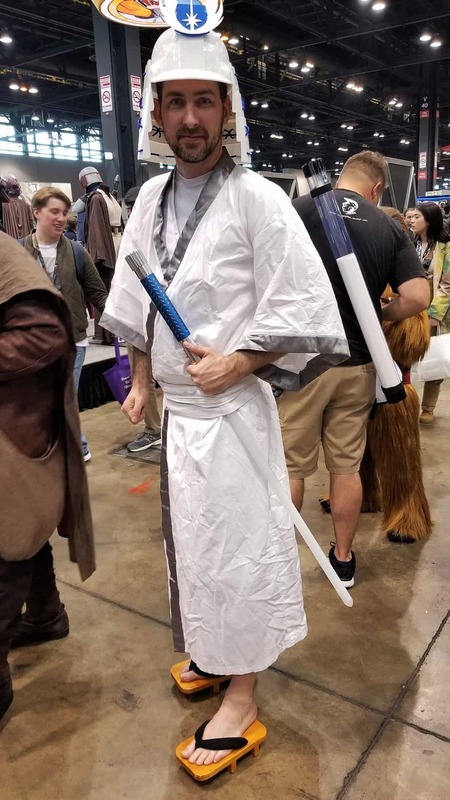 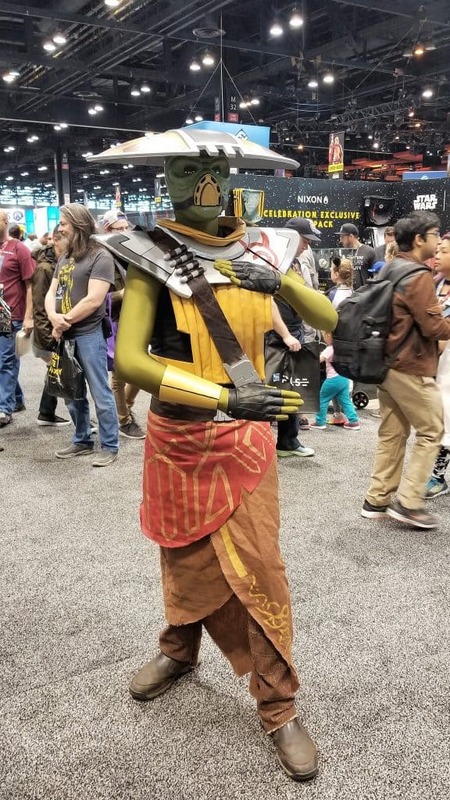 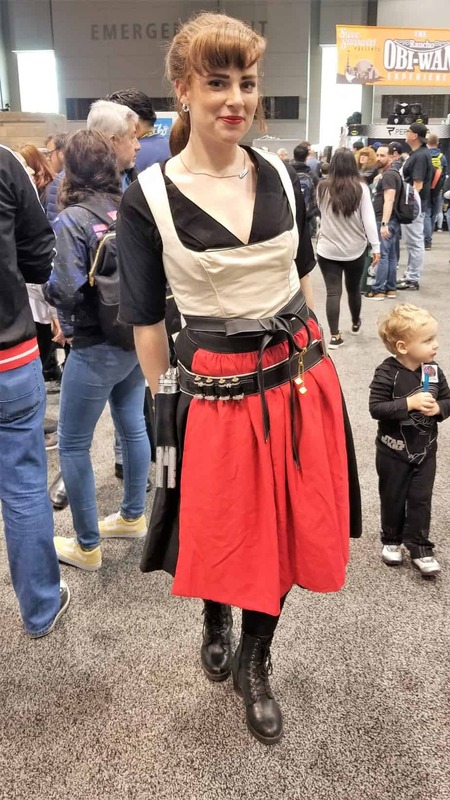 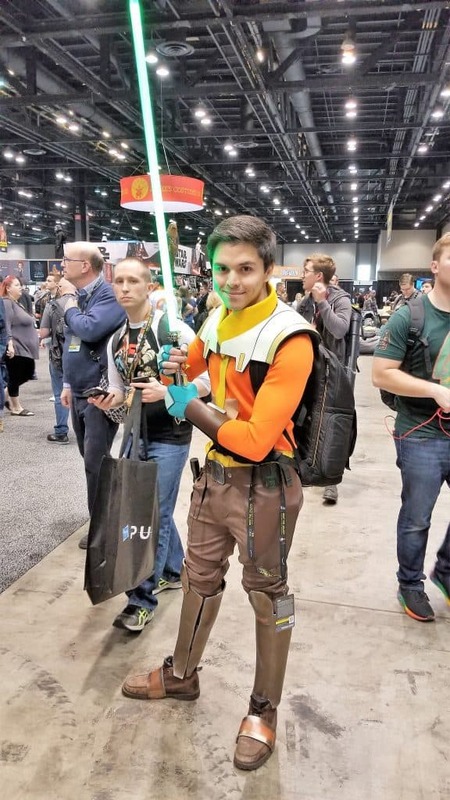 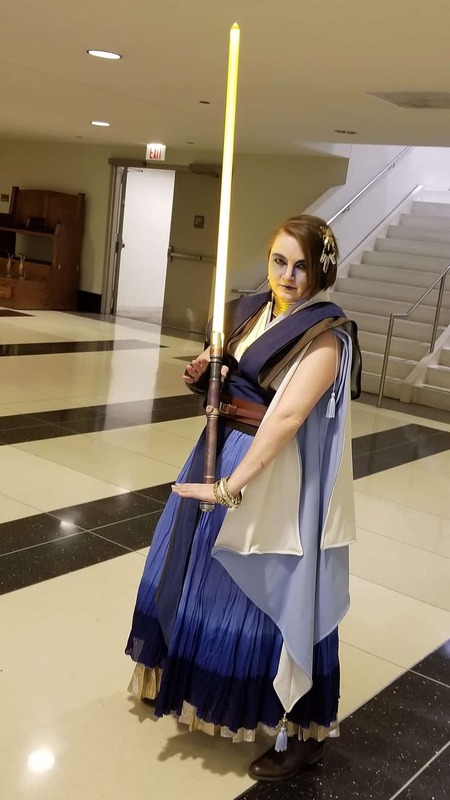 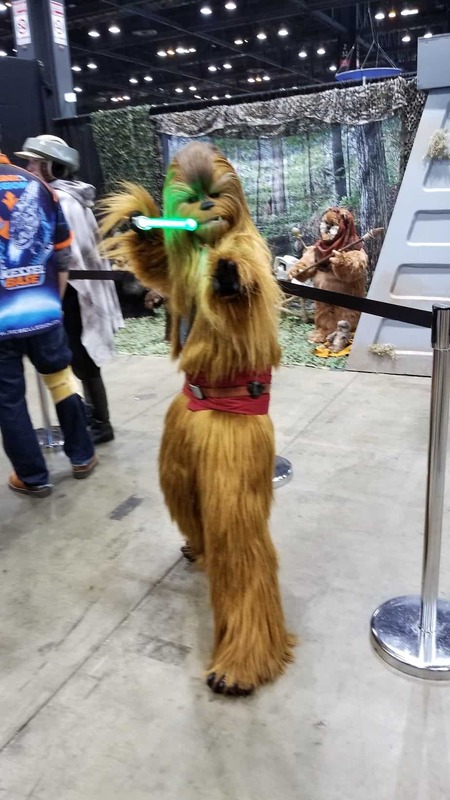 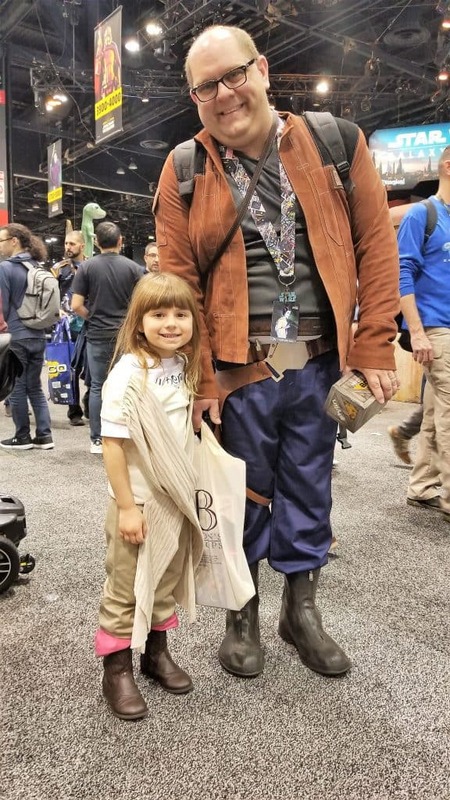 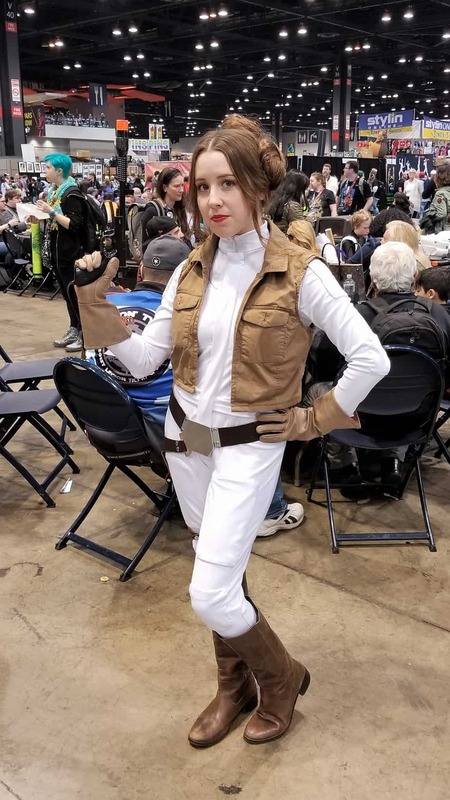 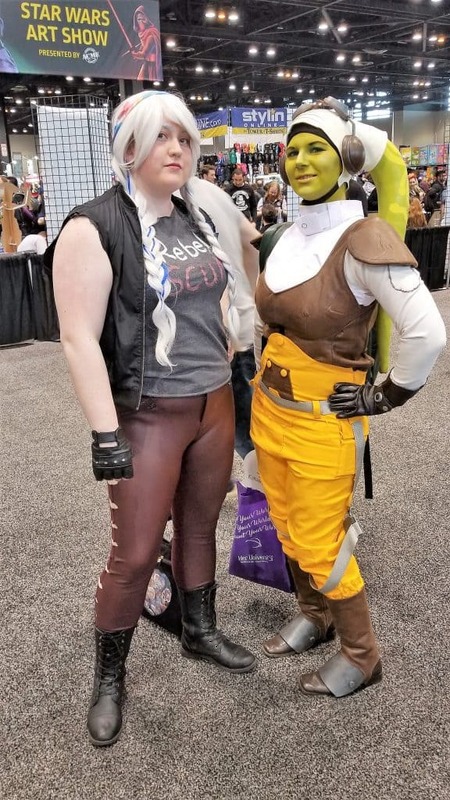 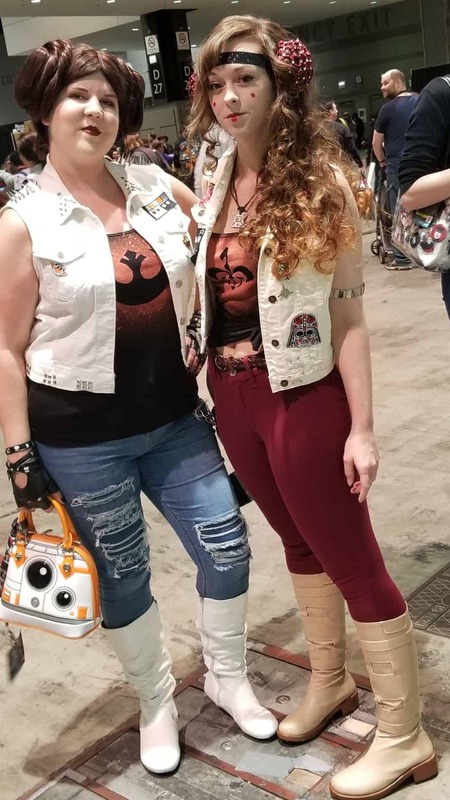 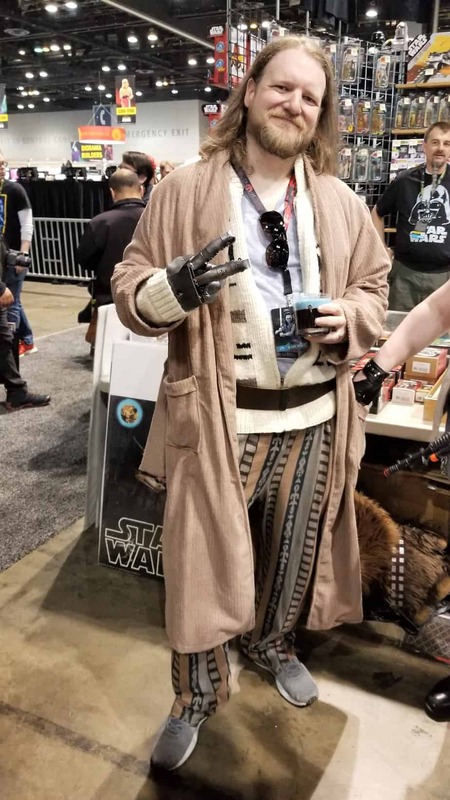 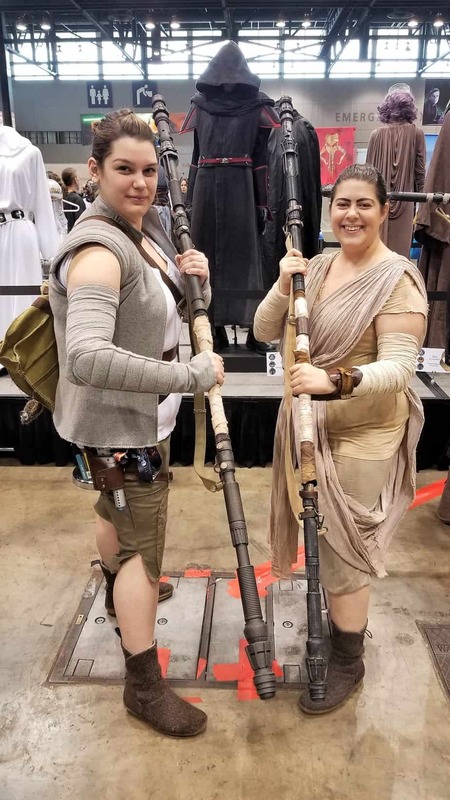 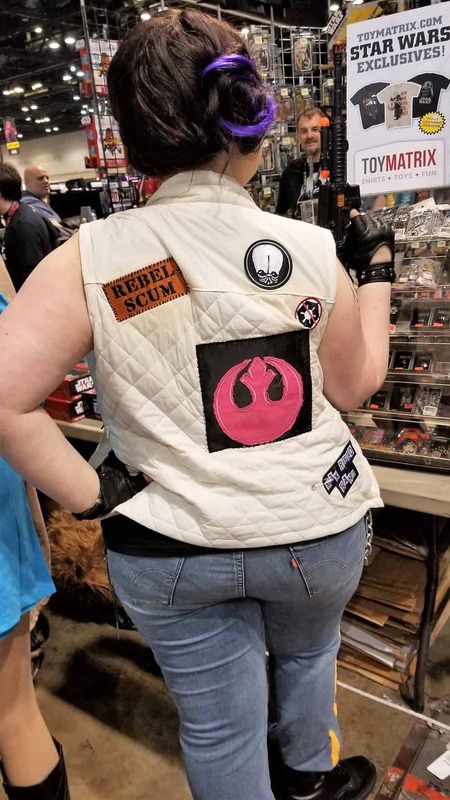 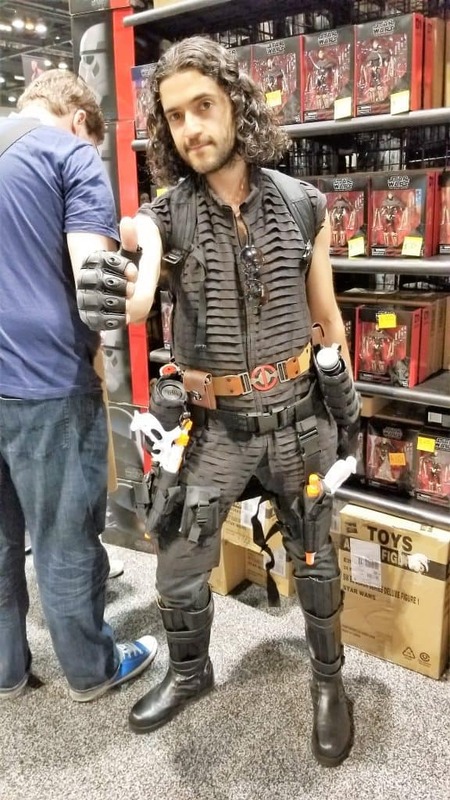 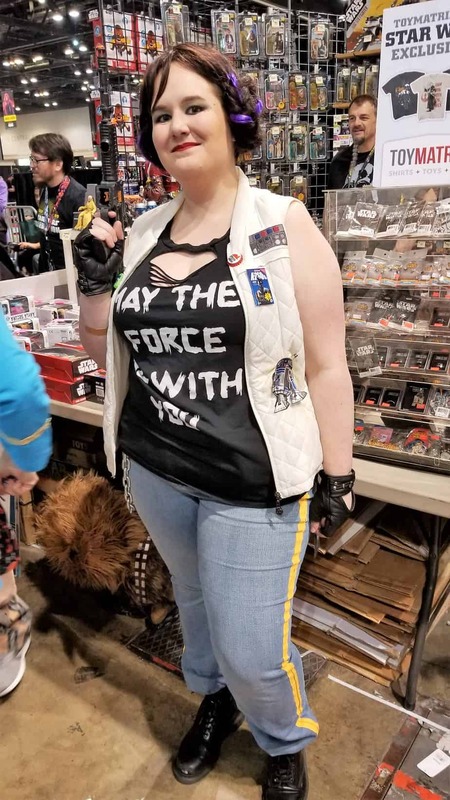 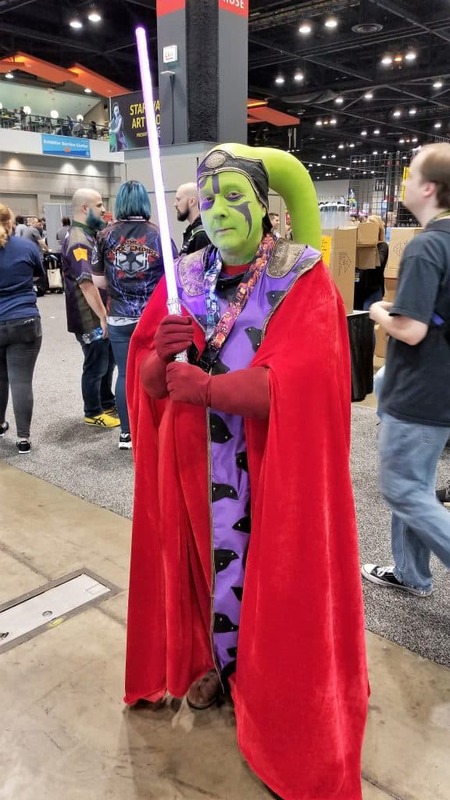 It was a shortened day with only the show floor open, but plenty of attendees were there shopping, talking all things Star Wars with fellow fans, and enjoying the cosplay. 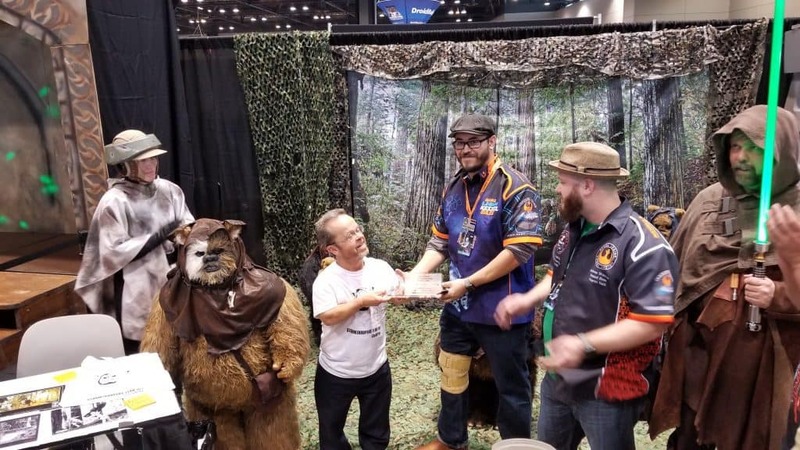 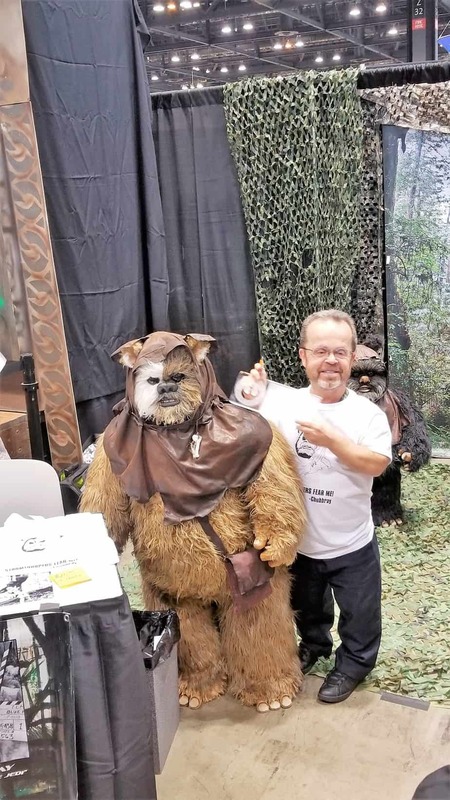 Over in the Multi-Club Exhibit actor Kevin Thompson, who played two different Ewoks, was made an honorary member of the Rebel Legion. 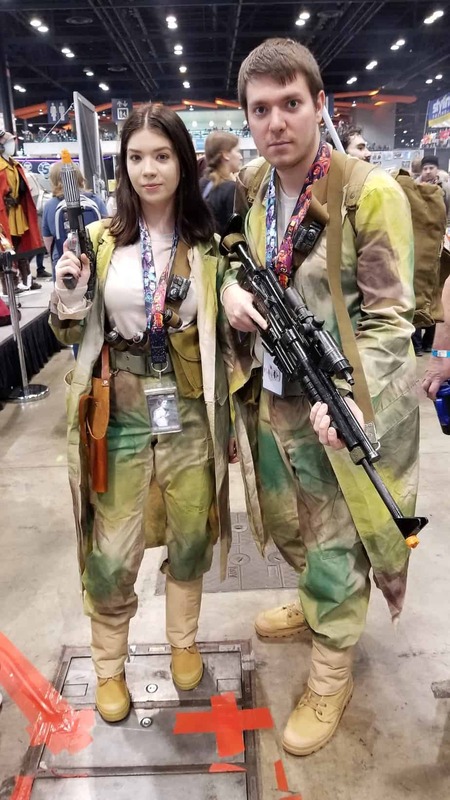 Here are a few of the impressive cosplays that I came across! 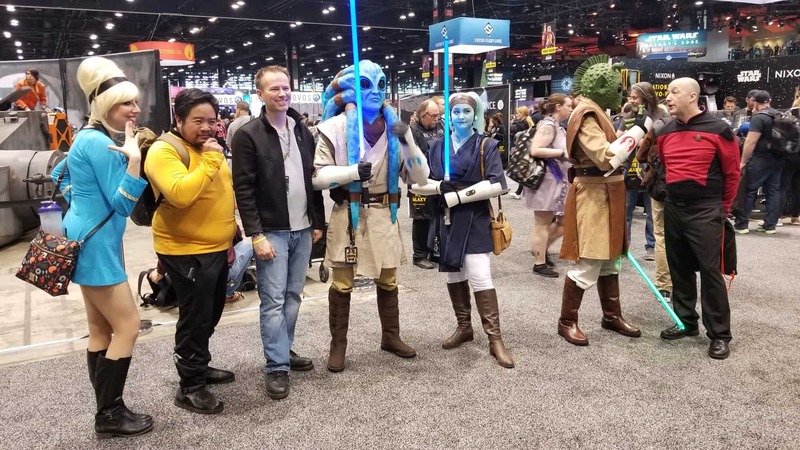 Stay tuned for lots more from Star Wars Celebration! 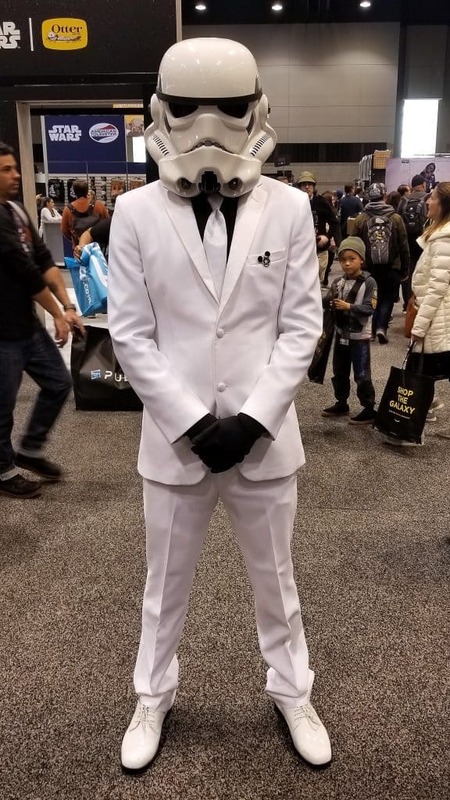 Saturday December 10th was the San Francisco Santa Con and even though it was wet, people had a blast. 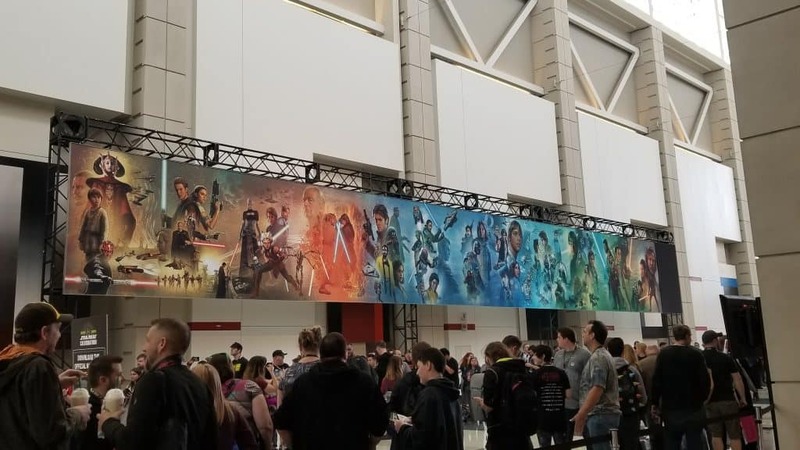 Taking a Look Back at the Fantastic World of Star Wars Movie Posters! 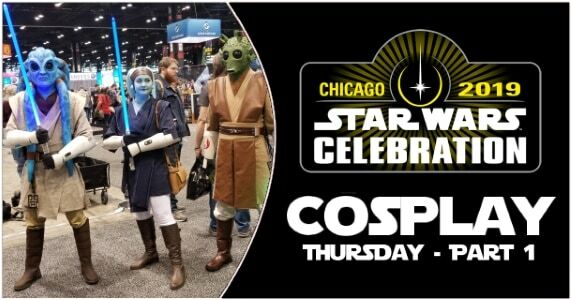 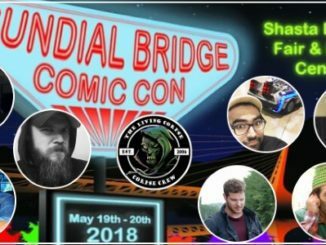 October 19, 2015 Manny Popoca History, Spotlight Comments Off on Taking a Look Back at the Fantastic World of Star Wars Movie Posters!